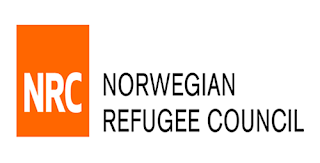 Home / JOB VACANCY / LIAISON OFFICER AT NORWEGIAN REFUGEE COUNCIL (NRC) - DAR ES SALAAM- TANZANIA. 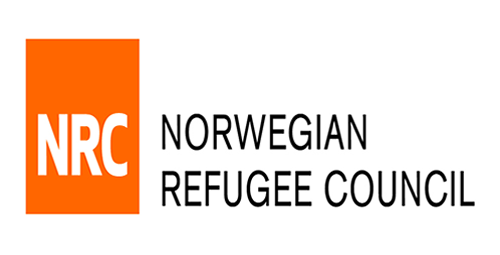 LIAISON OFFICER AT NORWEGIAN REFUGEE COUNCIL (NRC) - DAR ES SALAAM- TANZANIA. NRC is therefore seeking a Liaison Officer for the NRC Office in Dar es Salaam, Tanzania. The Liaison Officer will report to the Area Manager. To apply for this position please go to NRC website at www.nrc.no and follow the "VACANCIES" link. 6. Initiate and maintain licenses, leases and contracts with relevant authorities and suppliers. 9. Carry out periodic inventory audits. 14. Provide liaison/administrative activity reports on a monthly basis. • Minimum of Diploma in Business Administration or any related training.